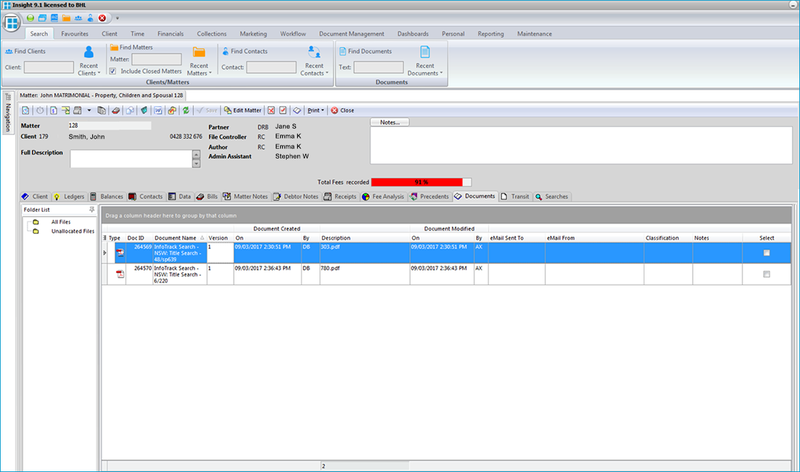 BHL Software develops, installs and supports a complete legal practice management software system on a single relational database which operates on your desktop, mobile, tablet and via the web. 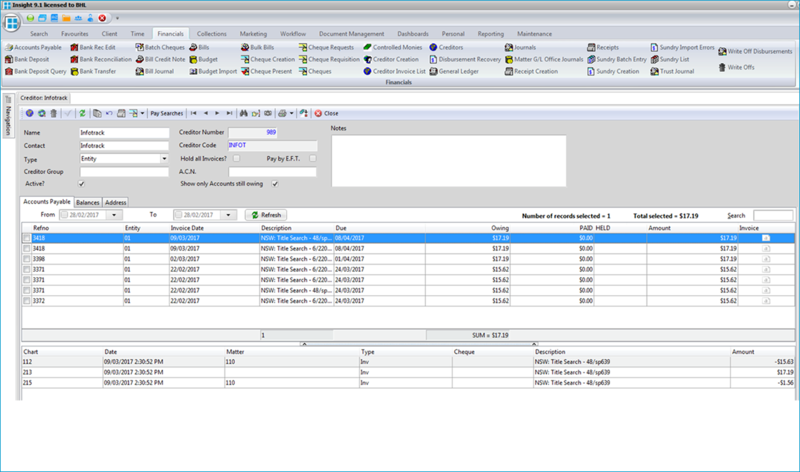 Five benefits of integrating BHL Insight with InfoTrack. 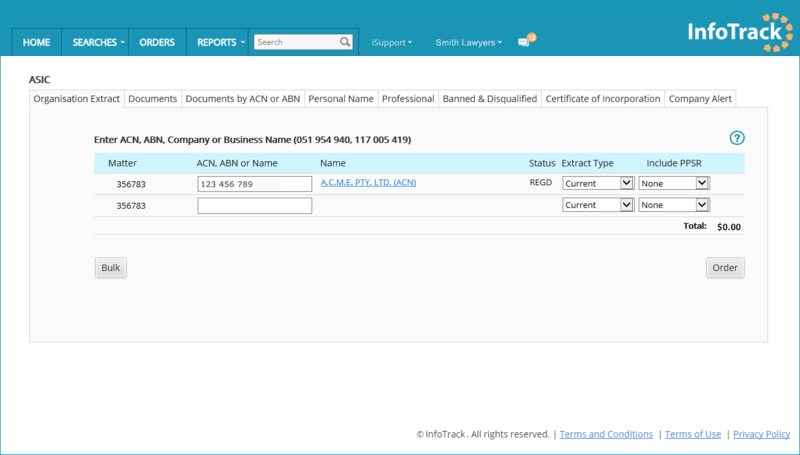 InfoTrack search disbursements automatically upload under the ‘Financials’ tab in BHL. 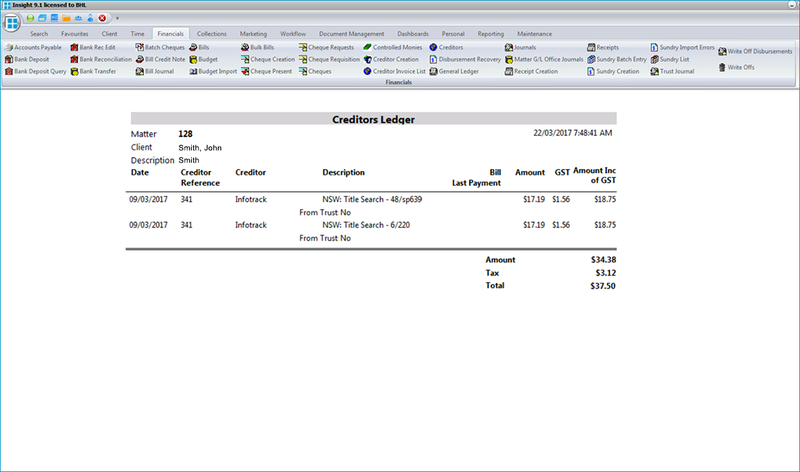 InfoTrack search disbursements are automatically added to the Creditors Ledger in BHL. 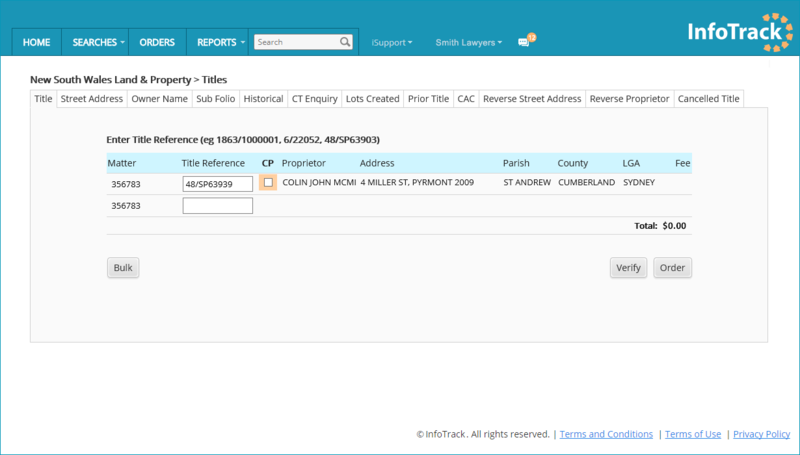 InfoTrack search documents automatically upload under the ‘Documents’ tab in BHL. 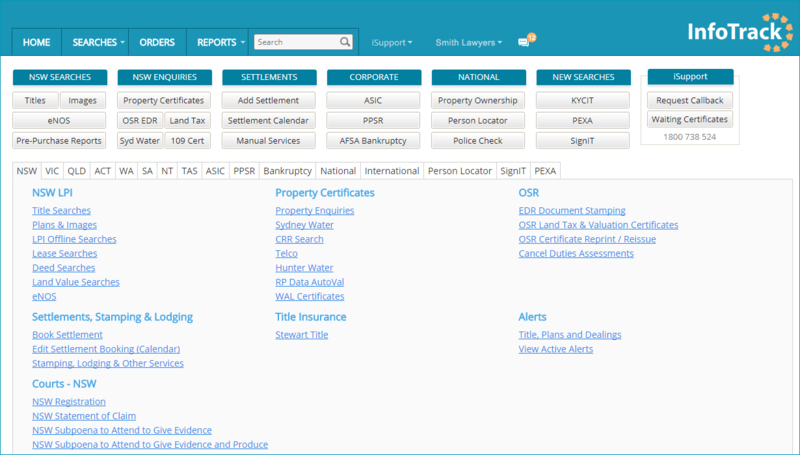 Launch an InfoTrack search by clicking ‘Search’ under the ‘Searches’ tab in BHL Insight. 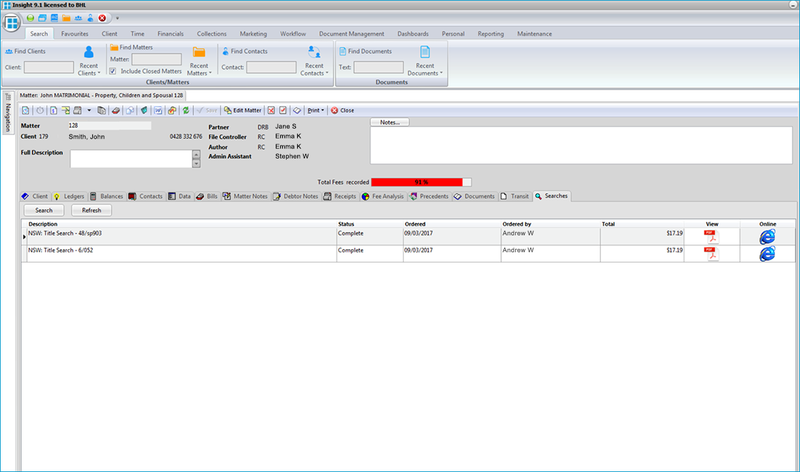 InfoTrack search documents and disbursements automatically save back into BHL under the ‘Searches’ tab.